Wishing you all a warm, safe and joyful holiday season! 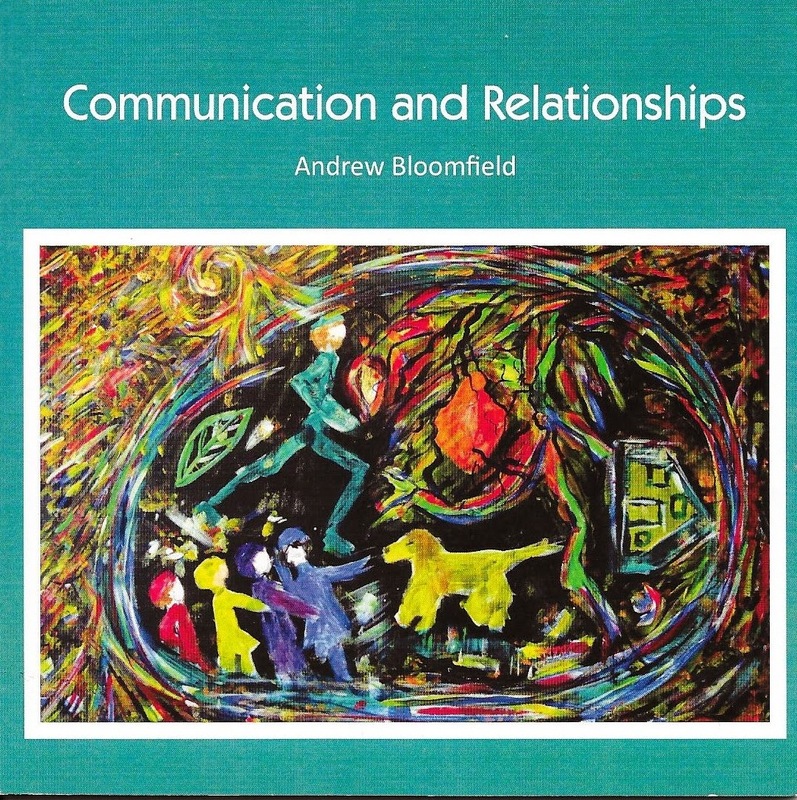 I have a new book out called Communication and Relationships. 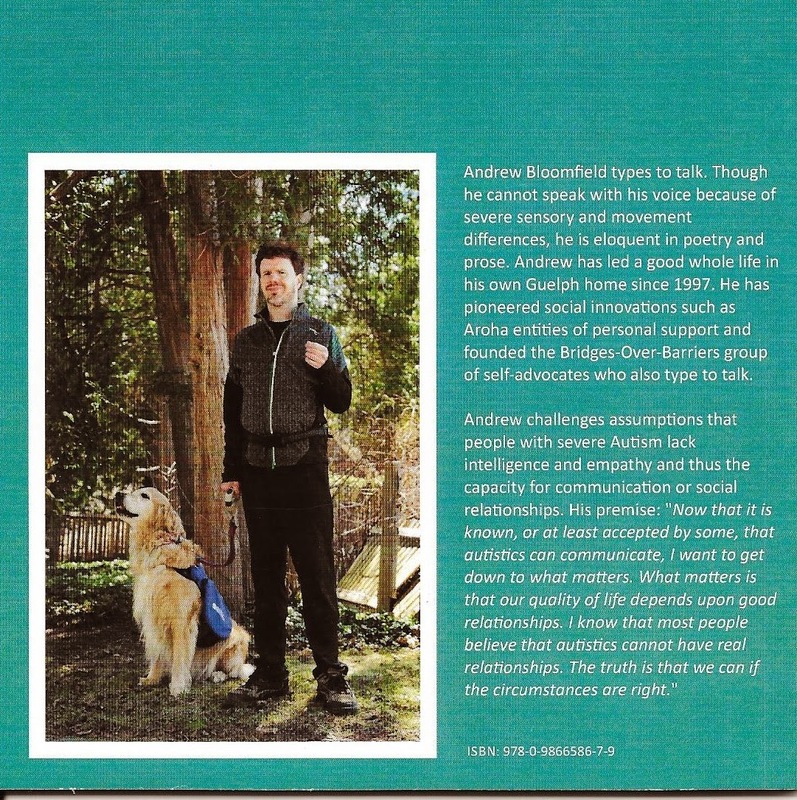 Please contact ebloomfi@uoguelph.ca if you would like to learn more. -Our right to communicate and make decisions about our own lives. Please keep in touch!! I am having a wonderful time.